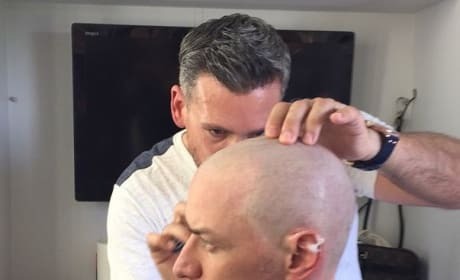 X-Men Apocalypse: James McAvoy Finally Going Bald as Professor X! James McAvoy is looking more like Patrick Stewart's Professor X than ever. McAvoy's Charles Xavier is finally going bald. 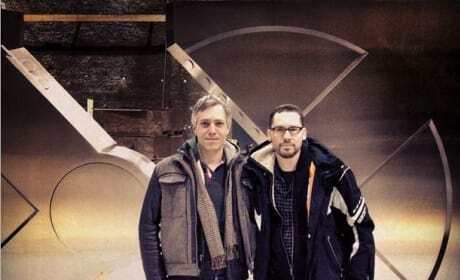 X-Men: Apocalypse director Bryan Singer shared a set photo! It's Professor X's door, but Singer says there will be something different this time out. 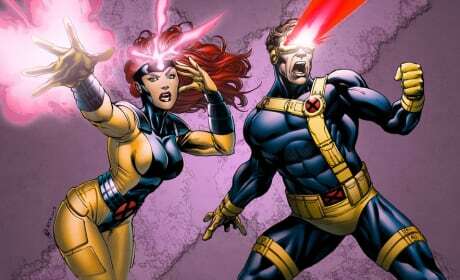 X-Men: Apocalypse has cast its Jean Grey, Cyclops and Storm. Goodbye Famke Janssen, Halle Berry and James Marsden. Oscar Isaac is talking being Apocalypse in X-Men: Apocalypse and is eager to take the Marvel villain from page to screen. Isaac also said that there is a "humanity" to the character. 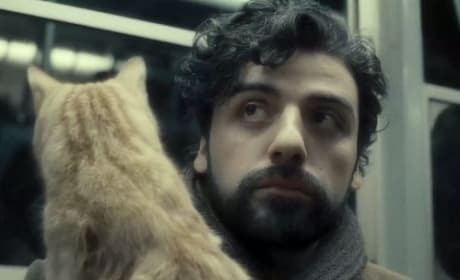 X-Men Apocalypse: Oscar Isaac Is Our Villain! X-Men: Apocalypse has its villain. 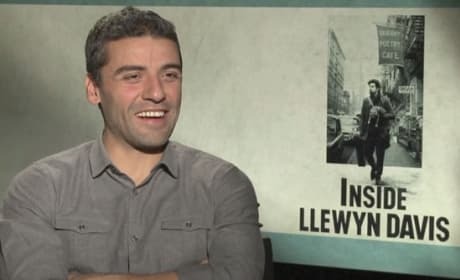 Oscar Isaac is set to be Apocalypse, aka En Sabbah Nur. X-Men writer Simon Kinberg is dishing the future of the franchise. Could we see some iconic X-Men roles recast in X-Men: Apocalypse? The follow-up to X-Men: Days of Future Past will start shooting in Montreal in April 2015. 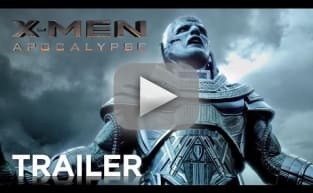 X-Men: Apocalypse will then land in theaters on May 27, 2016. 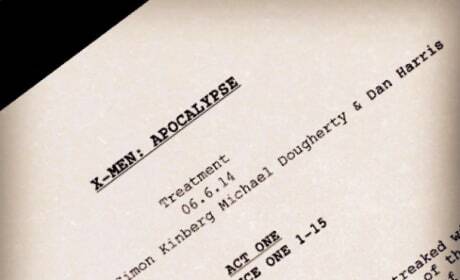 We've got a look at the first page of the script treatment for Bryan Singer's X-Men: Apocalypse. 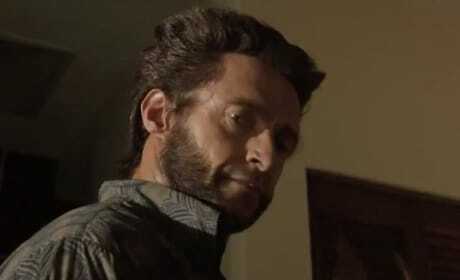 Singer teased the script that is the sequel for X-Men: Days of Future Past. 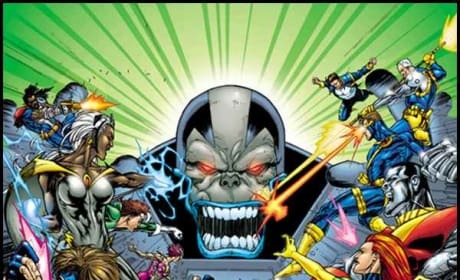 X-Men Apocalypse: Looks Like Bryan Singer Will Direct! 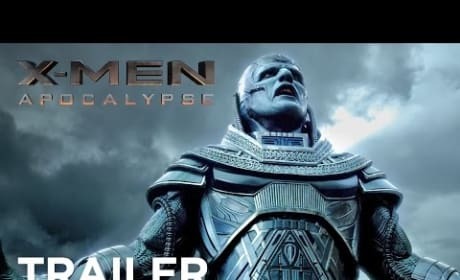 X-Men: Days of Future Past director Bryan Singer was noticably absent from all press opportunities for his movie, due to that nagging scandal. But, it appears that he will return to direct the sequel, X-Men: Apocalypse. 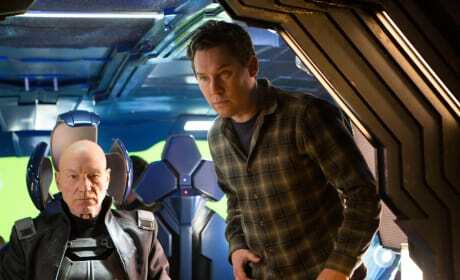 X-Men Apocalypse: Bryan Singer Will Direct! X-Men: Days of Future Past director Bryan Singer is set to helm the follow-up. Simon Kinberg, screenwriter of X-Men: Days of Future Past and X-Men: Apocalypse, admitted that Singer will be back.